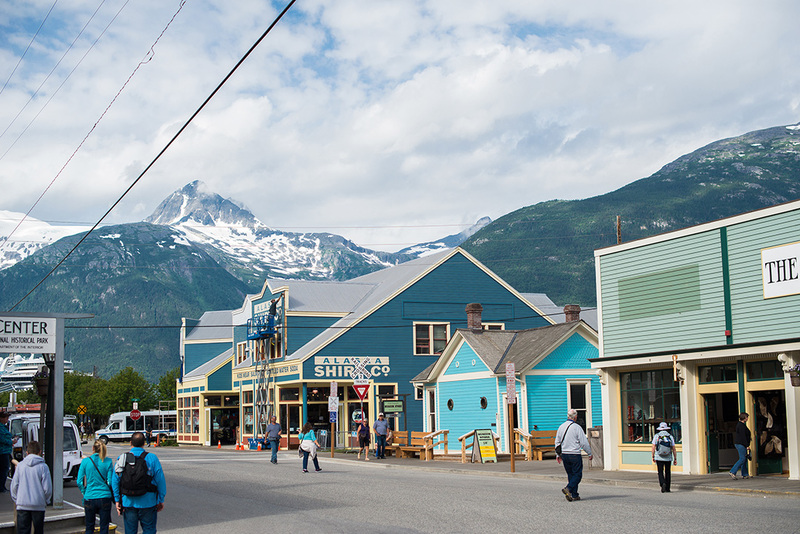 Our visit to Skagway, Alaska, was much like our visit to Juneau. 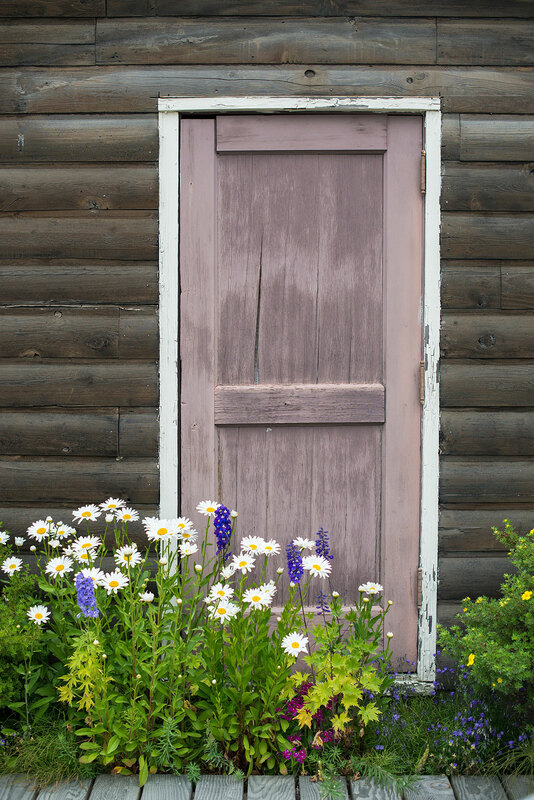 The weather turned out beautifully, so we got some gorgeous photos of the landscape around town and the adorable pastel-painted village. 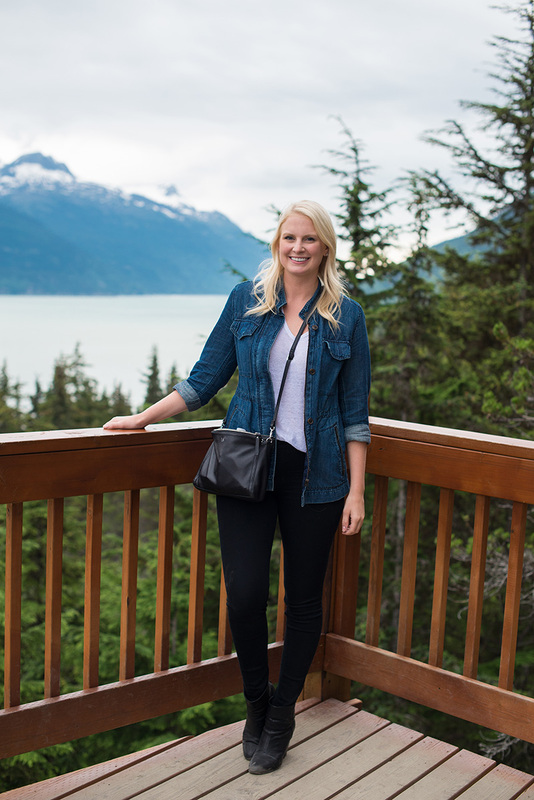 Here are some of the things we did in Skagway, along with some eats that can’t be beat! 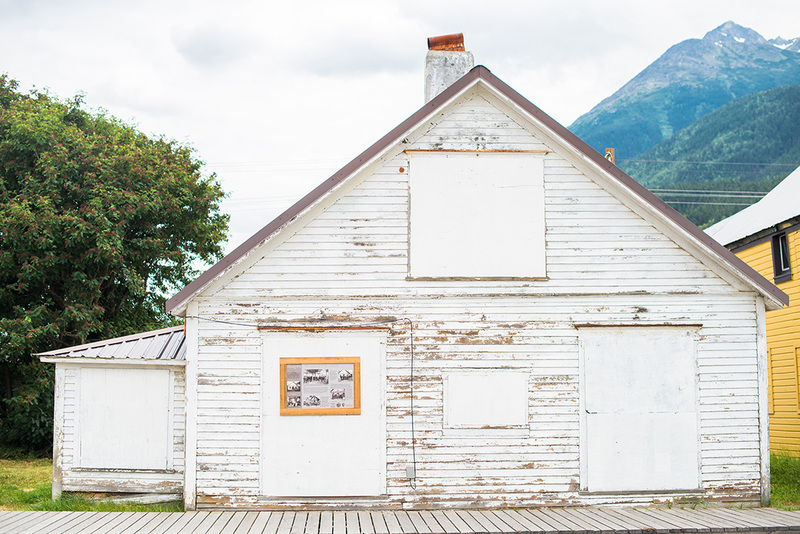 The Klondike Doughboy – for a unique Skagway treat, hop on over to this little joint! 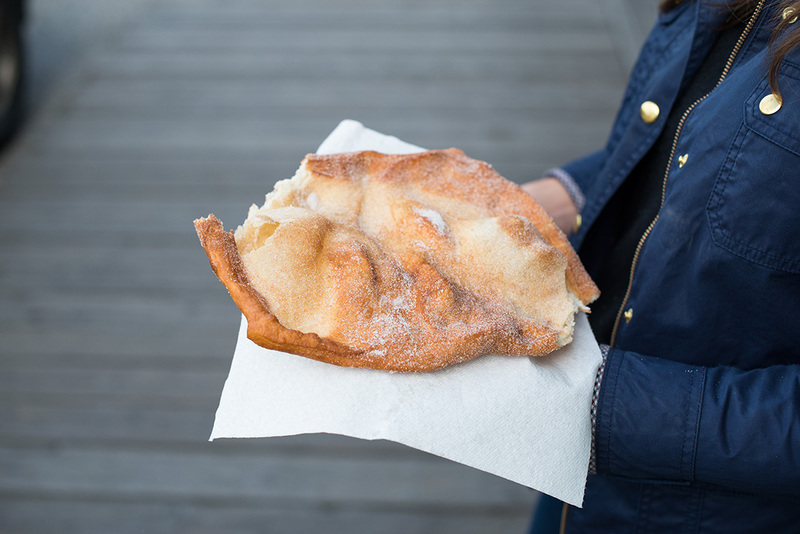 This handmade breakfast food is made with fresh dough that is fried and then topped with cinnamon sugar. It’s kind of a mix between a donut and a funnel cake! SO delicious. Perfect for those chilly mornings! Hot & Fresh Lil’ Donuts at the Skagway Day Trips & Tour Rentals Shop – you are going to think I am CRAZY for recommending this, but I can’t recommend it enough. Allison (my intern) and I discovered this while walking around Skagway with a little too much free time on our hands. 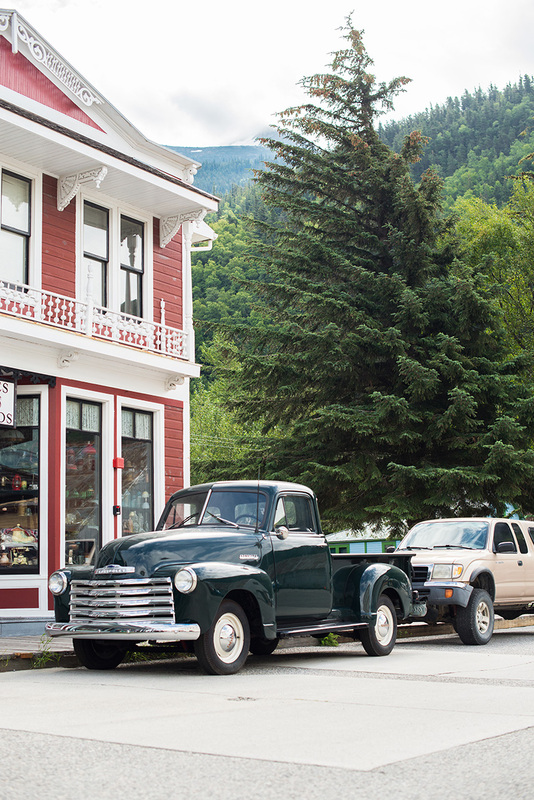 Because we both have a big sweet tooth, we were lured into the Skagway Day Trips & Tour Rentals Shop by a window advertisement boasting the freshest donuts in town. Obviously we gave them a chance, and I don’t regret it! If you’re looking to satisfy a sweet craving or you just love a good donut. Stop in here. YUM! Skagway Brewing Company – After our busy afternoon at the Musher Camp, Allison and I were ready to relax and enjoy yet another glutinous meal. What’s so fun about this spot is the local brews – I actually ordered a beer flight featuring the four local beers on the menu! So fun! The food is amazing too. 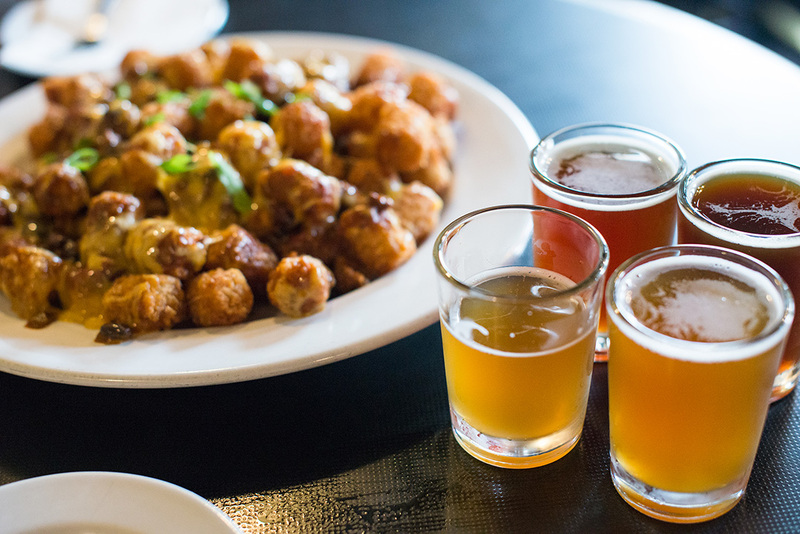 Do NOT miss the loaded tater tot appetizer (to die for). 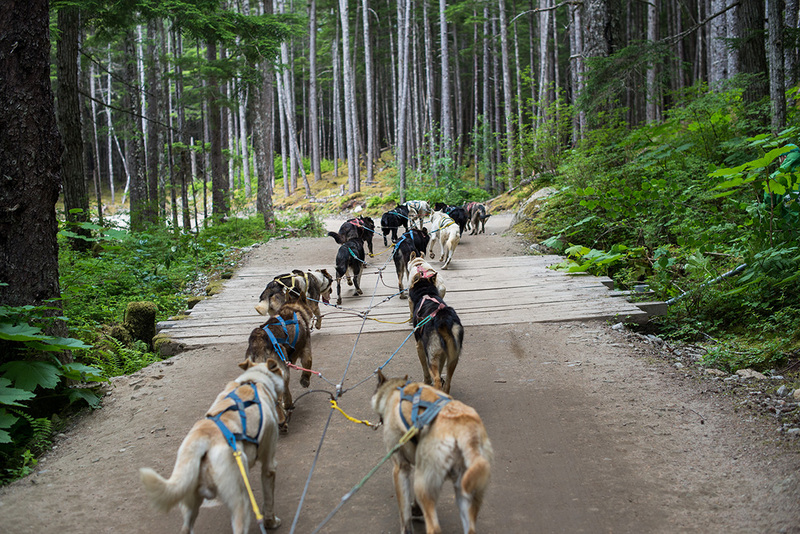 Sled Dog & Musher Camp – this was actually the only excursion we booked through Celebrity Cruises, but we LOVED it. 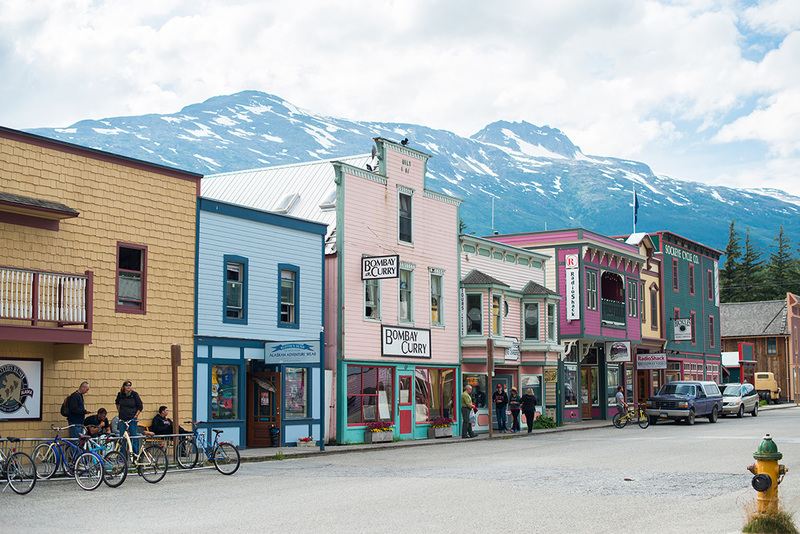 If you are a fan of dogs, great Alaskan landscape views and general entertainment, I highly encourage you to sign up for this while you’re in Skagway! The guides were hilarious and knowledgable about the area. 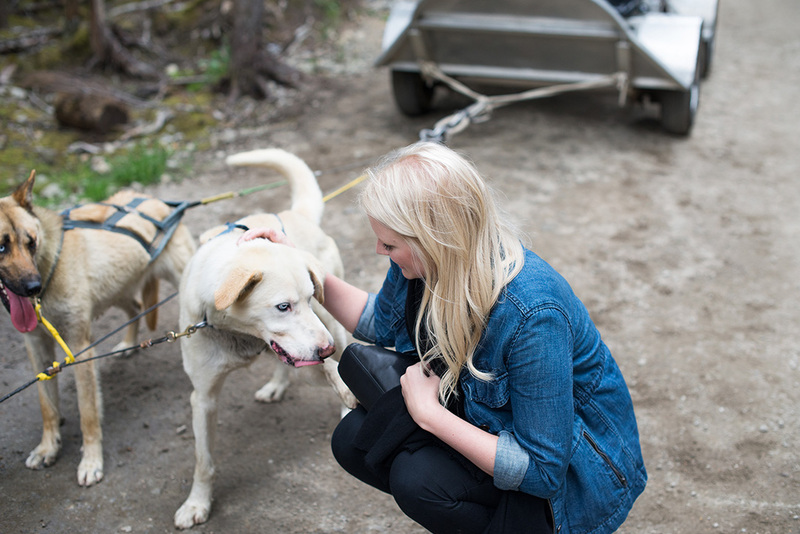 In addition to riding with the adult dogs, you get to play and cuddle with the puppies down at the camp! It was SO much fun. I mean, what’s better than puppies? Nothing. 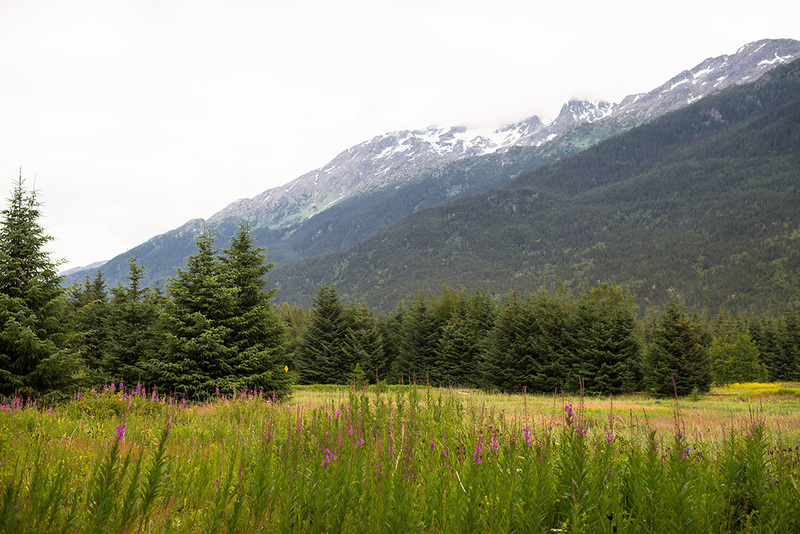 White Pass & Yukon Route Railroad – if you aren’t familiar with Skagway, it was actually created because of the gold rush and the incredible influx of people to the area at that time. The train climbs almost 3,000 feet in only 20 miles, and was built by literally blasting pieces of the mountains out of the way! 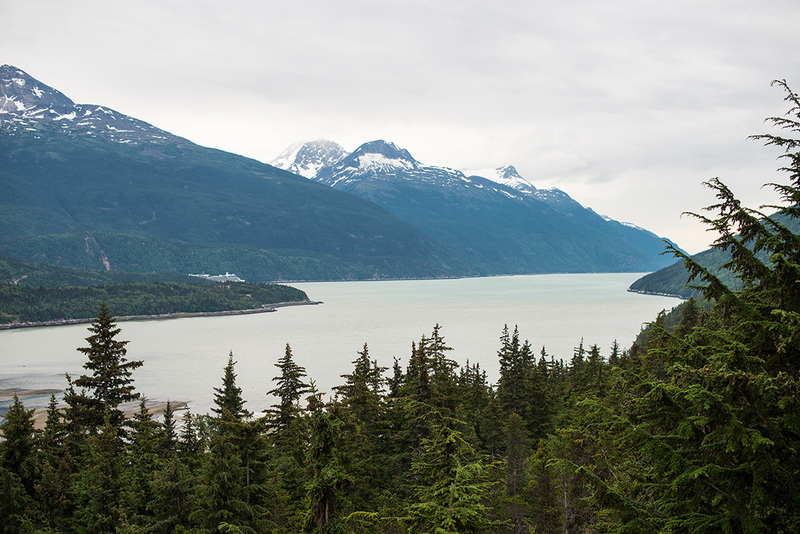 If you plan a trip to Skagway, there are a few different journeys you can take via this train. 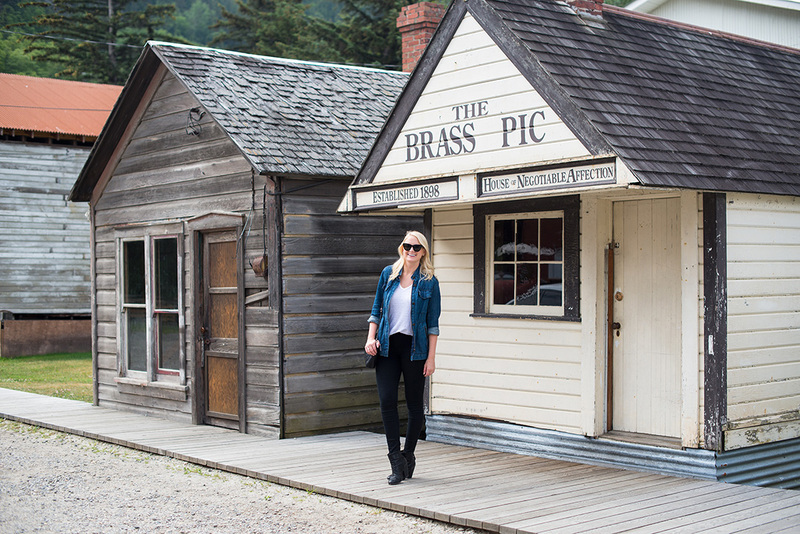 It’s a great way to see the landscapes and learn a little bit of gold rush history! 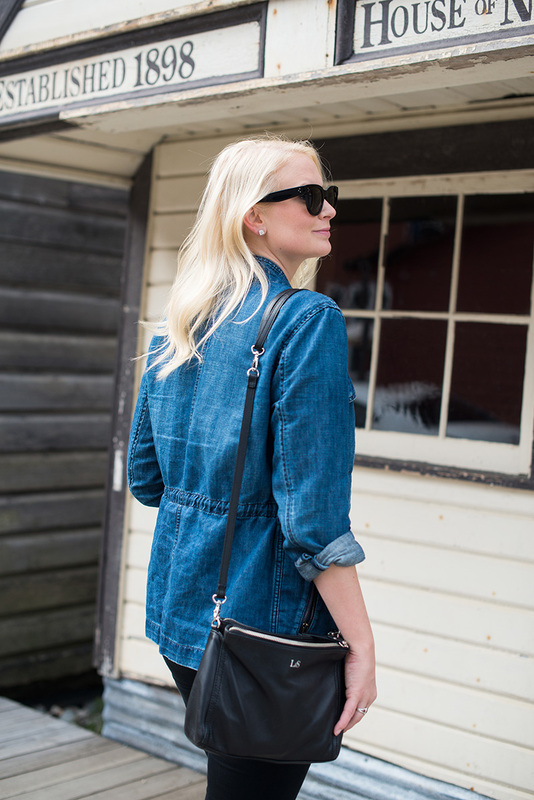 Walk Around Town – this may seem obvious, but I had such a good time snapping photos around town! All the buildings are painted in such pretty pastel colors, and with the incredibly majestic mountain backdrops, they all turned out beautifully! There are tons of shops to keep you entertained, but as our guide at the Musher Camp told us, the cruise ships all own them! Just be wary of what you want to buy. Merritt! This looks straight out of a movie! Love!